Thanks very much for the map description pictures, they've now been allocated. Crosshairs with exactly one pixel in the center... made with 33px fields. Blaster : no! recoil, decreased vs player damage to 10, increased falloffdamage, no spread! Pistol : no! recoil, decreased vs player damage to 10, increased falloffdamage, no spread! Pistol Akimbo : no! recoil, decreased vs player damage to 11, increased falloffdamage, no spread! Lightningpistol : no! recoil, decreased vs player damage to 08, no spread! 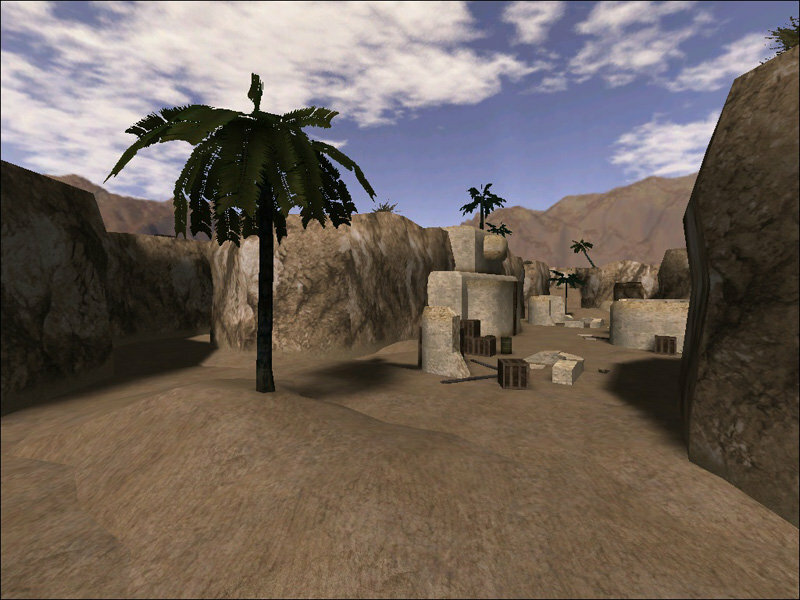 Axis snipers have been deployed near a desert canyon. The Allies must send a crack team of snipers to defeat them. 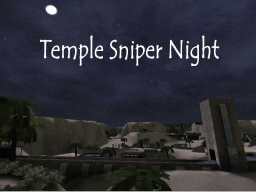 This map is designed for Jaymod Sniper War only! 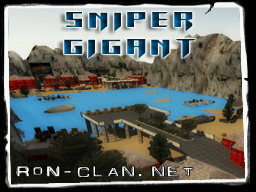 The RoN Clan | Realm of Napalm presents it's fifth map named RoN Sniper Gigant. The scenario of this sniper-map is an introspective harbor-city. Developer of the map is ex-member Conflict. Major/minor changes and bugfixes made by #RoN.et'cl4ym4n? Again a new skinpack for the Axis. Looks better ingame as on the screenshots. Did my best to make it bugfree. If you're a skinner, please refer to the .shader for further information. If a covert takes an enemy uniform, the dead body will loose his gloves, has fitting underwear, boots and another uniform if the trenchcoat or smock is taken away. Both teams have to destroy the enemys safe with the secret war document papyrus. The document can only be transmitted if the command post is built. So both teams have to attack/defend the safe with the documents and attack/defend the command post. 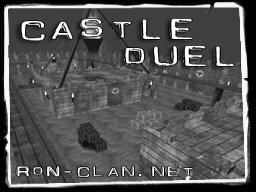 The RoN Clan | Realm of Napalm presents it's fourth map named RoN Castle Duel Final. 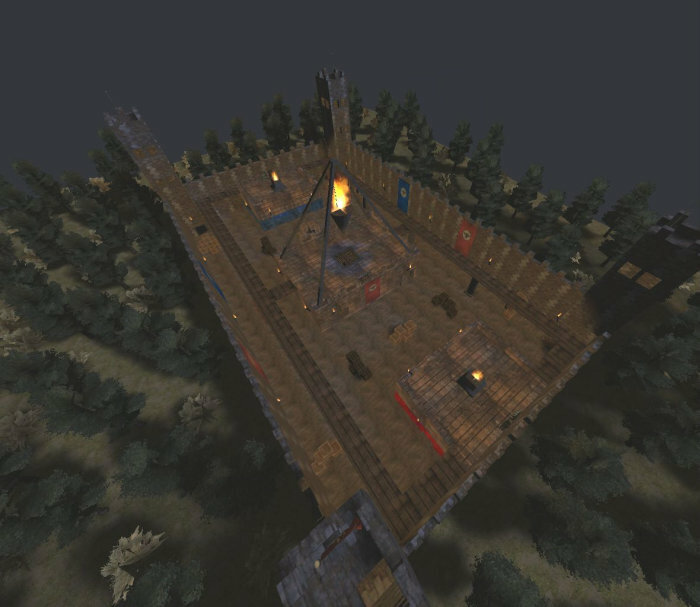 The map has been developed for duels (1vs1), but also can be used for matches with up to 12 players (6vs6). Developer of the map is #RoN.et'ScorpioN?. Wir haben den Provider f�r die Domain wolfmap.de gewechselt wodurch es zu kleineren Problemen mit der Seite kommen kann. Diese sollten behoben sein sobald alle DNS Server aktualisiert worden sind, was leider noch einige Stunden dauern wird. UPDATE: Now only the allied engineer can plant dynamite on the antenna. 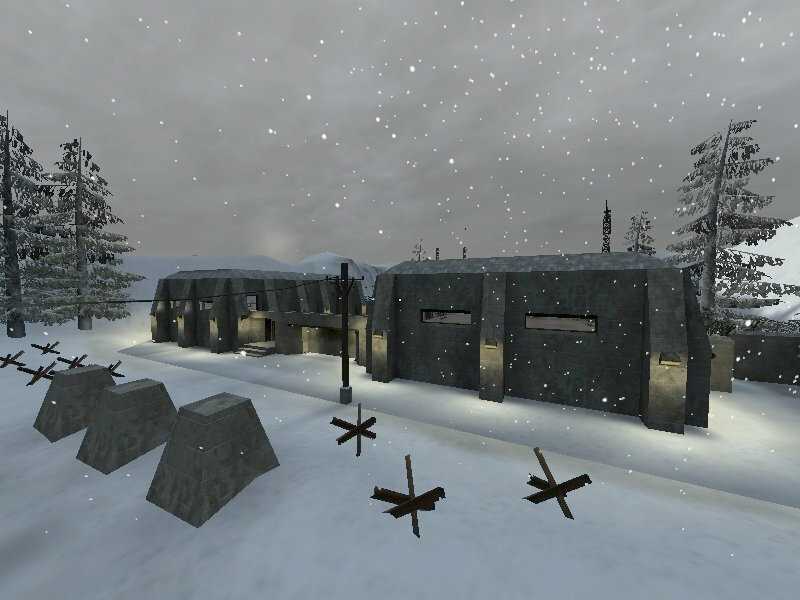 April, 1940, the allied troops have found a radar base near the city of Narvik. The German Submarines in the North Atlantic seem to be commanded by this base and to be supplied with orders. The Mobile Emitters must be stolen and the Main radiomast destroy. The Axis troops shouldn�t be able to send new orders to their submarines. Dutchmeat and Apologet wrote a QMM Plugin which easily allows Serveradmins to change the behavior of the Server by Scriptfile. 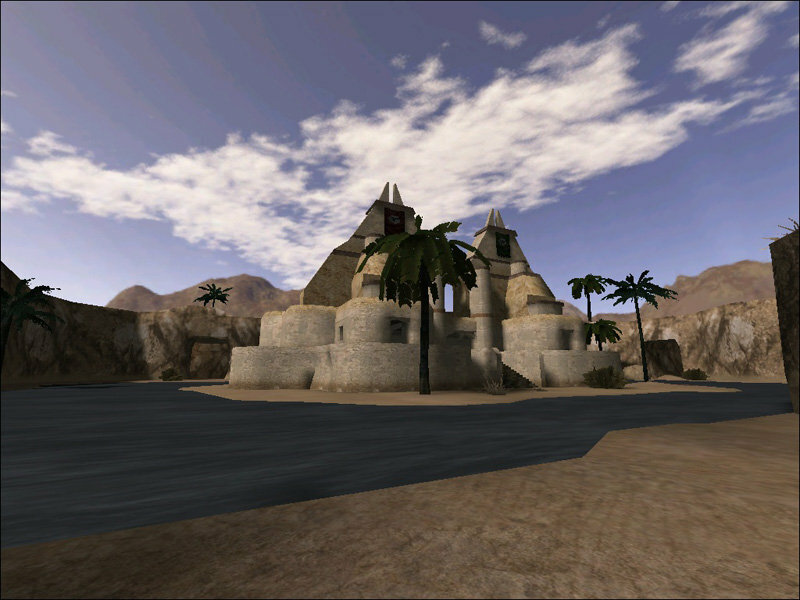 QMM is a hook to the Quake3 Engine and is available for many Q3 Engine based games. 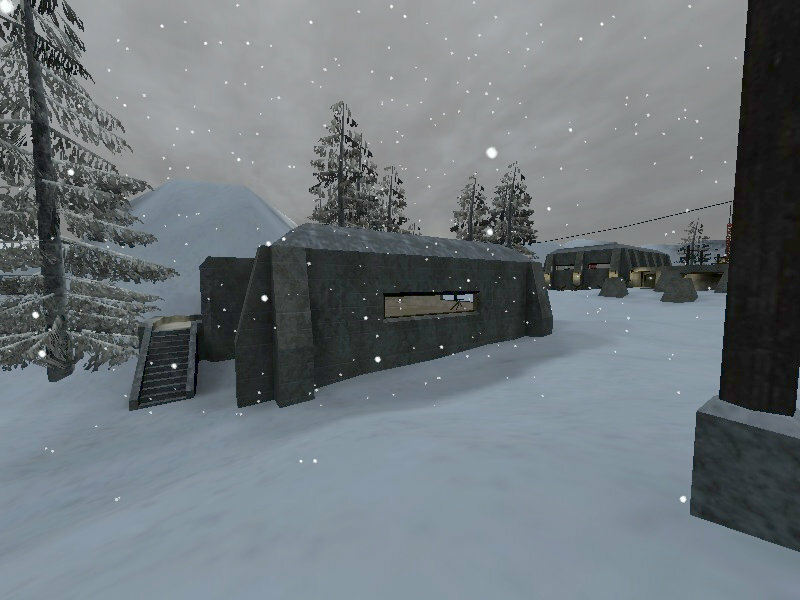 At the moment gmScripgMod is only for Enemy Territory, but can be attached to ALL ET Mods. After many tests and client/game crashes, the ETQWPro team released the 0.02 version of their competition-mod. This new version fixes some crashing issues of 0.01. The team is working hard on this mod and we are sure that in a short time the community will have what it is searching for. All the mod is structured for the competition side of QuakeWars and introduces unique features and many fixes to gameplay. This tool allows you to easily create simple materials for idtech4 games (Doom 3, Quake 4, Prey, ET:QW, etc). You do not require ET:QW or anything other than the .tga files required to make your material! The .net frame work is required and needed for the program to run. You can browse trough your tga files (you don't have to type anything). --> Download "Material Editor v2.1"
The 'Tweaker' is a small tweak utility for the game Enemy Territory Quake Wars, Demo and Full versions (BETA 2 is supported too). With it you can tune the game settings. --> Download "QW Tweaker v1.3.5"
With this launcher application, you can set launch options (disable intro, load mods, connect to server, etc. ), and run the game. You can also save your settings to profiles and save your favorite server list. 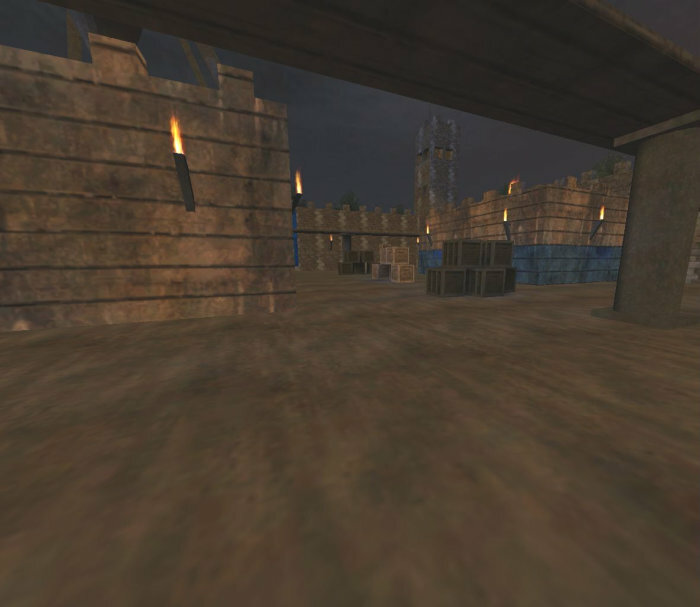 --> Download "QW Launcher v1.0"
"The 1.4 update was all about making it easier for new players to find their way into Enemy Territory: QUAKE Wars and we've seen some great feedback regarding the spanking new training mode in particular. If you haven't tried the new demo yet, now's the time! With 1.4 out of the way, we are currently working on the next game update, and breaking with all known naming and moral conventions, we were thinking of code-naming it "1.5". This is going to be a smaller release and fix the remaining issues that cropped up in 1.4, such as ranks not being displayed correctly and Personal Bests being tracked on a per-campaign basis rather than globally (those two issues are actually related). 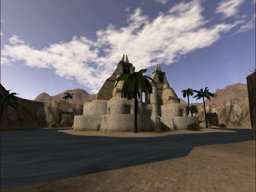 More immediately - and perhaps a bit more exciting - we are also wrapping up work on our competition mod. If you're not familiar with it, the main purpose of the mod is allow tournament organizers to easily implement and enforce specific rulesets. To that extent, we've stuffed quite a lot of cvar customization options in there and creating a new ruleset is as simple as putting the values you'd like to adjust in a config file on your server. Barring any major international incidents, the beta will be released to the community at large within the coming days. We are hoping to squash any remaining stability issues and major bugs you might come across, so that the final version of the competition mod is in as a good a shape as it can be. To help out mod makers, we are also releasing the full competition mod source code at the same time as the beta � that way you can use bits and pieces of it in your own project, or add your own features to it. Added cvar-based limits for classes, weapons, deployables, and mines. Launcher, Reduced Weapon Spread, Extra Clip, and Scoped Assault Rifle. Added pause functionality: Teams can call time-outs, and Admins can pause and unpause the game. Added ability to toggle camera between killer and nearby medics when unconscious. Added ability to automatically record demos and take screenshots of scoreboards. Added ability to scale pitch and yaw values for every vehicle to fully customize mouse sensitivity. Added "Auto-join" button that joins the team with less players. Added setSpawnPoint command with several options to allow keybinds for selecting spawn points. Increased Technician health to 100. Added map-specific changes across the board to improve gameplay for competition (including number of vehicles). Names displayed above player's heads. Time remaining on planted charges. Pressing use while looking at a player spectates that player. New "spectate" console command to switch spectator players, jump to players currently constructing the objective, or jump to a preset angle and position on the map. Please note that this is by no means a complete list. Additionally, we've got a couple more things planned for the final release that didn't make it into the beta - we'll include these in Known Issues form when the Beta is released. To make the competition mod as easy to use as possible, we are currently documenting all of the relevant cvars and topping them off with a quick how-to guide � look for the whole affair to end up deliciously formatted in the Splash Damage Wiki." PB released a new update which it will not update for ET automatically. Here a explaination how you can update it. 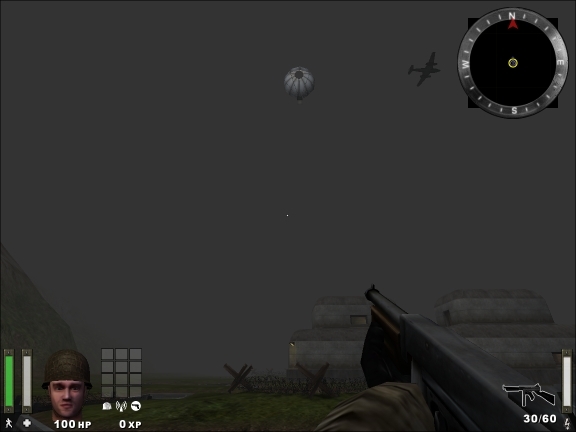 You will need to add Wolfenstein Enemy Territory to the list of games. If it is red when you add it, you will need to click "Check for Updates". Very usefull tool to work a little bit on models. Drop the exe into the folder with your md3 files, and double click on it. It will load all md3 files, and output a tag file for each of them. Inspired by Mordenkainen's excellent start tutorial, I've made a little app to create the necessary files to make a new map. It requires .NET 2 framework to run. The About box contains links to Mordenkainen and Sebultura's tutorial posts in this forum. 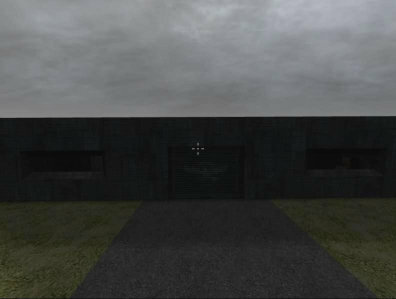 --> Download "ET:QW Quick MapWizard v1.02"
Pigmod is a competition mod for EnemyTerritory Quake Wars. The goal of Pigmod is to implement cvars to control what players are able to do according to the rules of ETQW leagues. It's goal is not to adjust core gameplay elements(run speed, weapon spread, weapon damage, etc). 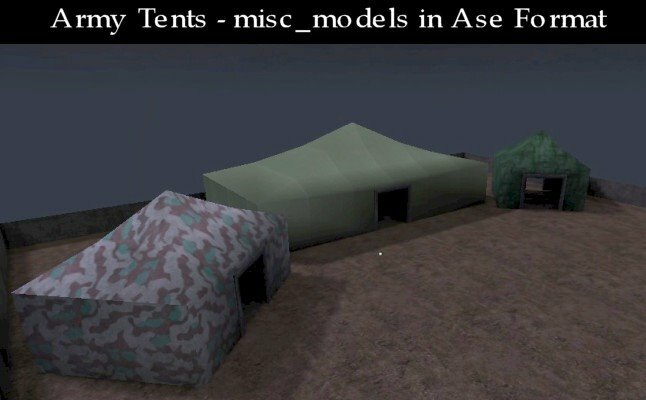 The mod will include some client side features in order to give feedback to the players. 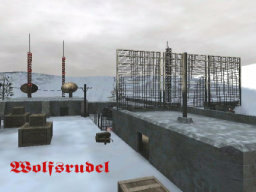 --> Download "Pigmod (Beta 5)"
Der #31 ET-Cup ist gestern Abend mit einem spannenden drei Mapper zu Ende gegangen. Herzlichen Gl�ckwunsch zum Sieg und danke an alle Teilnehmer - ich hoffe, dass sowohl die Spieler als auch die Zuschauer bei dem ein oder anderen Match ihren Spa� hatten. Es gab viele nennenswerte Ereignisse, gro�e Events und Wagnisse, die meine Admincrew und ich in der Vergangenheit erleben durften. Sieht man mal von der Organisation einer Lanparty ab so haben wir vom ET-Cup so ziemlich jedes Format eines Events durchgef�hrt - neben den normalen 6v6 Cups �ber einen pre-Eurocup bis hin zu einigen Custommapevents und One-Day-Cups war auch ein WorldCup dabei. Es sind doch einige Events zusammen gekommen - und vielleicht erinnert sich nun der ein oder andere von euch beim Lesen der Cups-Gewinner an eine spannende, lustige oder unglaubliche Szene. Es w�rde mich freuen, wenn ihr eine eurer besonderen Erinnerungen in den Comments zusammenfasst oder gar einen kurzen Clip schneidet (Demomaterial auf der Cupseite oder ihr durchsucht eure Ordner ;p). Nunja, bekanntlich soll man aufh�ren, wenn es am sch�nsten ist. Deshalb nerve ich euch nur noch mit meiner Danksagung und w�nsche dann jedem eine sch�ne verbleibende Woche und viel Gl�ck in der Zukunft! Zu aller erst m�chte ich mich bei S4mmy bedanken - er hat mich von anfang an mit Ratschl�gen und finanziellen Mitteln unterst�tzt. Danke an Frank und lex f�r eure hilfreiche Unterst�tzung, f�r das Cupscript und alle anderen Dinge, die ihr f�r mich geregelt habt! Danke NxM, kiss, Skydeh, virtu und alle anderen, �lteren Admins - ohne euch h�tte ich so einiges nicht schaffen k�nnen! Danke Olly und mens0 f�r eure Unterst�tzung im Kampf gegen die Cheater! Und danke an #own3D.at und Trubel f�r euren lang anhaltenden Support! So, nun seid ihr endlich dran - Ja, ein gro�es Dankesch�n an die Community, ohne euch w�re das Projekt wom�glich gar nicht ins Leben gerufen worden! Danke an alle Games-TV.org Admins & Helfer, Coverage via ETTv hat immer super geklappt - klasse Team! Vielen Dank auch an TosspoT; alle anderen Shoutcaster - dank euch waren die Spiele gleich doppelt so unterhaltsam! Und zu guter letzt bedanke ich mich bei allen Leuten, die ich vergessen habe! Define up to 64000 own commands or texts to send it to ET and ET:QW (so you will be able to define own command strings for AdminMod, Console...). Legen Sie bis zu 64000 eigene Textnachrichten an, wovon sie eine mit einem einzigen Mausklick an ET und ET:QW senden k�nnen (sowohl ans Team als auch an alle Spieler). Legen Sie bis zu 64000 eigene Textnachrichten an, die in einer von ihnen gew�hlten Frequenz in zuf�lliger Reihenfolge an ET bzw. ET:QW gesendet werden (mindestens 15 Sekunden zwischen den einzelnen Nachrichten... gegen Spammer). Sonyfan from our Partnerpage SplatterLadder announced at the official community forum, that they due to the teamwork with Splash Damage , got their own Ranking and Rating System for ET:QW on splatterladder.com. The Ranking includes all server, so the unranked-server-datas are also collected. You find more information in the accordant thread in the community forum. 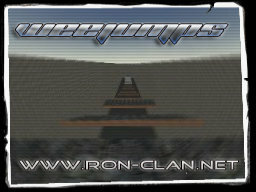 The RoN Clan | Realm of Napalm presents it's third Map named RoN Weejumps. 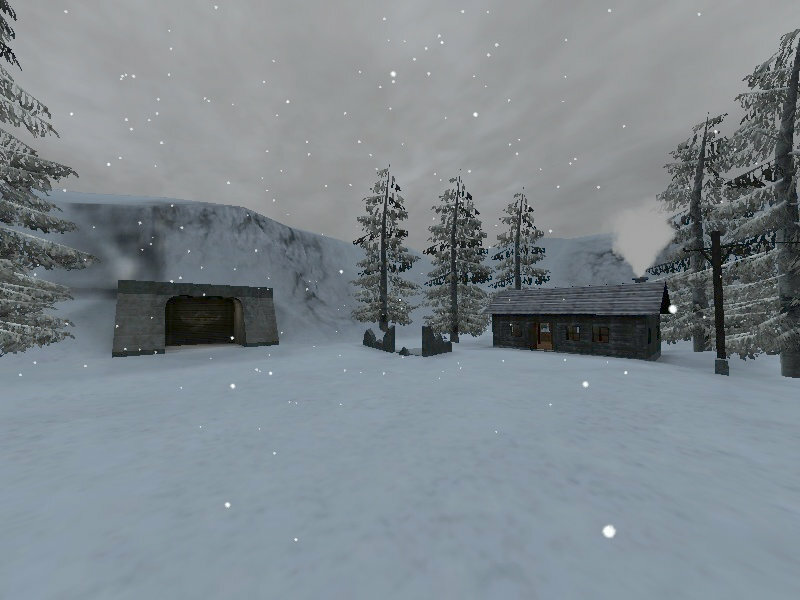 This time a Trickjumpmap made by [RoN]WeeMan. 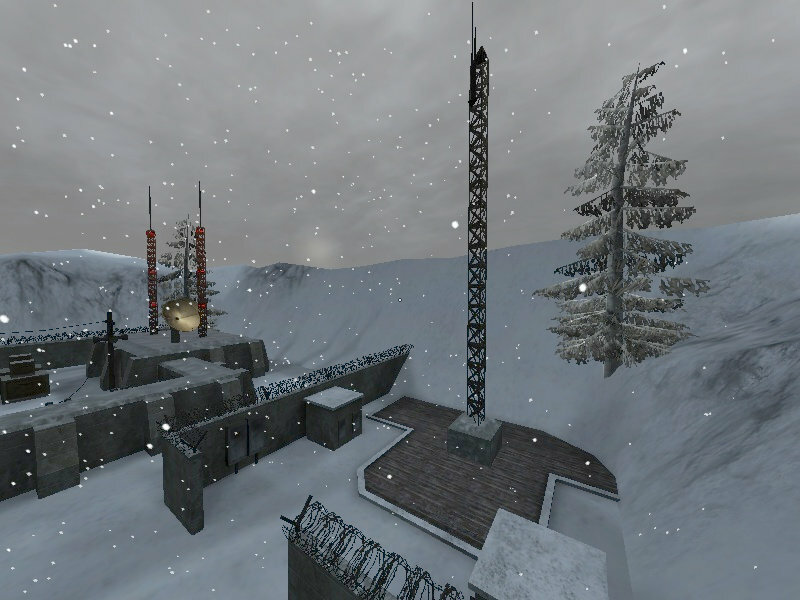 The Map offers a few Funjumps, Beginnergammas and Gammas of medium difficulty. For Beginners and Advanced Players usable. Bonus: reach the End of the Map to unlock the Funroom. 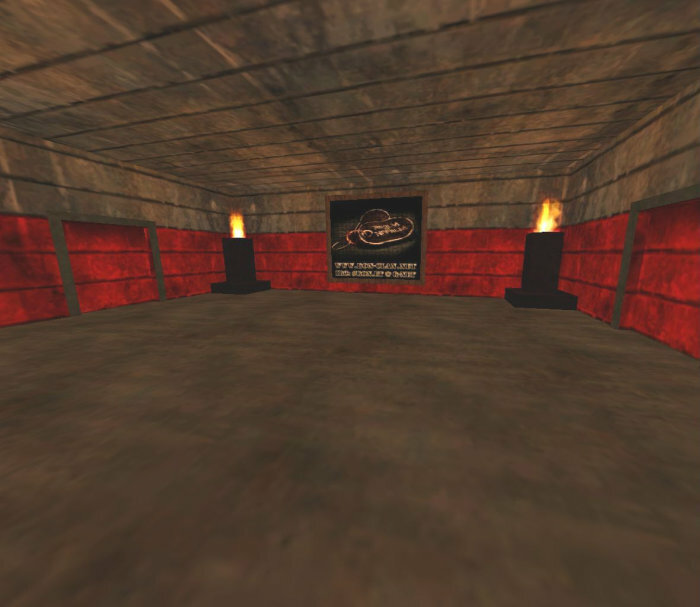 Here are a few Minigames like an invisible Maze and many more.